Chicken BBQ A Huge Success! 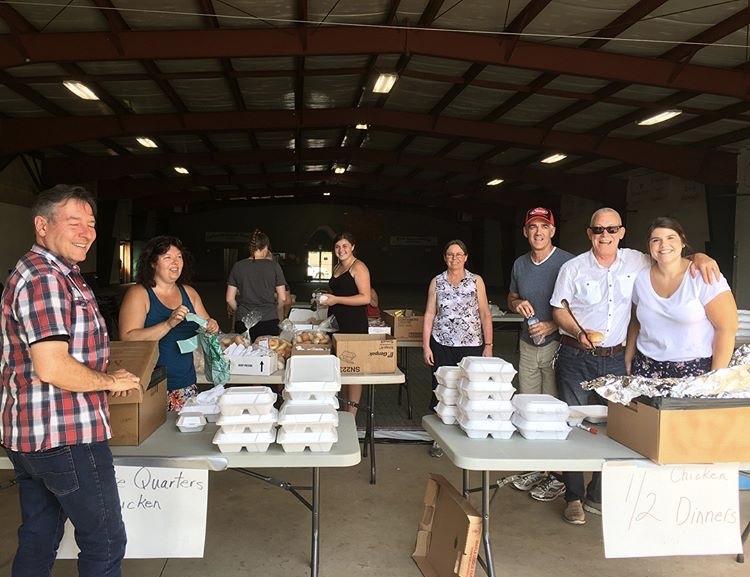 The Erin Agricultural Society would like to thank the community for coming out and supporting our Chicken BBQ on Friday night. Many took advantage of the drive-thru option while others chose to have their meal in the hall. For our first attempt, it was a sold out event. Congratulations to the EAS organizers and the volunteers that helped us make this event such a success. Talk on the street is that they may be planning on making it an annual event.